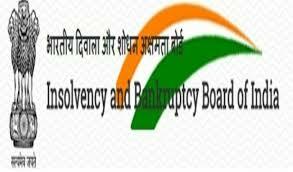 Insolvency and Bankruptcy Board of India (IBBI) has published the result for the post of Assistant Manager in Grade-A. The online exam for the post of same was held on 21st April 2018. Roll Numbers of the candidates shortlisted for Group Discussion/Interview is given below.